The BJP leader said Modi and Jaitley called India the fifth largest economy when it was actually the third largest one. 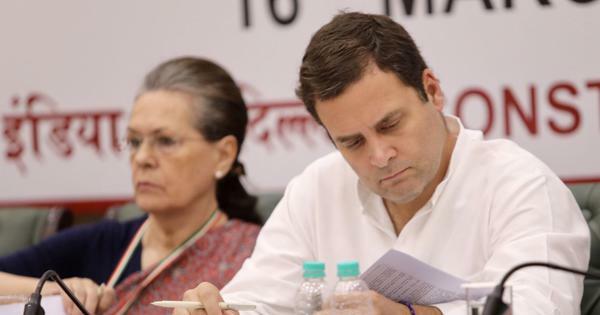 Bharatiya Janata Party MP Subramanian Swamy on Saturday claimed that Prime Minister Narendra Modi and Finance Minister Arun Jaitley do not know economics as they dubbed India the fifth largest economy despite it being the third largest one, PTI reported. “I don’t know why our prime minister keeps saying the fifth largest...because he doesn’t know economics, and the finance minister also doesn’t know any economics,” Swamy said. He was speaking at the Annual Calcutta Dialogue titled “Engaging People Republic of China: The View from Eastern India”. It was organised by the Indian Chamber of Commerce and Centre for East and North East Regional Studies in Kolkata. Swamy said that India is the third largest economy in the world on the purchase power parity which is the right formula to calculate the size of a country’s economy, Asian Age quoted him as saying. 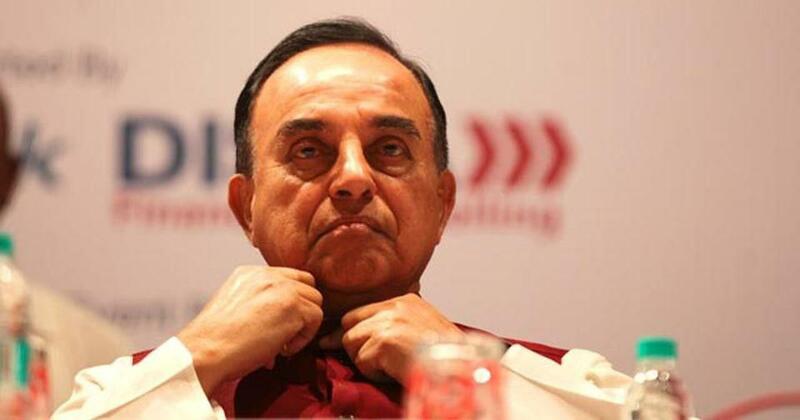 Swamy said calculations based on exchange rates make the Indian economy fifth in the world. He said exchange rates keep changing and due to the devalued rupee, India is the seventh largest economy at present basis of such calculations. Swamy added that India’s first Prime Minister Jawaharlal Nehru had had refused a permanent seat offered to India in the United Nations Security Council in 1950 and had contended that it should go to China. His comment comes after China again vetoed the listing of Jaish-e-Mohammad chief Masood Azhar a terrorist at the United Nations Security Council. Azhar’s terrorist outfit had claimed responsibility for the attack in Pulwama on February 14, in which 40 Indian soldiers were killed.